Dental implants offer the absolute best restorative solution for people who are missing one or more teeth. Fortunately, you've found the premier dental implant dentist in Sarasota, Florida. Why spend time across multiple days to get a dental crown? If you need a Sarasota dentist who can provide you with an excellent dental crown in one appointment, look no further. If you have stained or dull teeth, Sarasota Dentistry offers teeth whitening that can dramatically improve the brightness of your smile. Restoring your smile (and confidence) is easier than you thought. Invisalign is a smile correction system that discreetly and effectively aligns crooked teeth. If you're seeking treatment without invasive braces and extensive cosmetic dentistry, Dr. Michael and his expert dental care team are exactly who you need. Preventative dental care is the key to a long-lasting, healthy smile. With the right steps in preventative dentistry you can keep your visits to the dentist to a minimum. 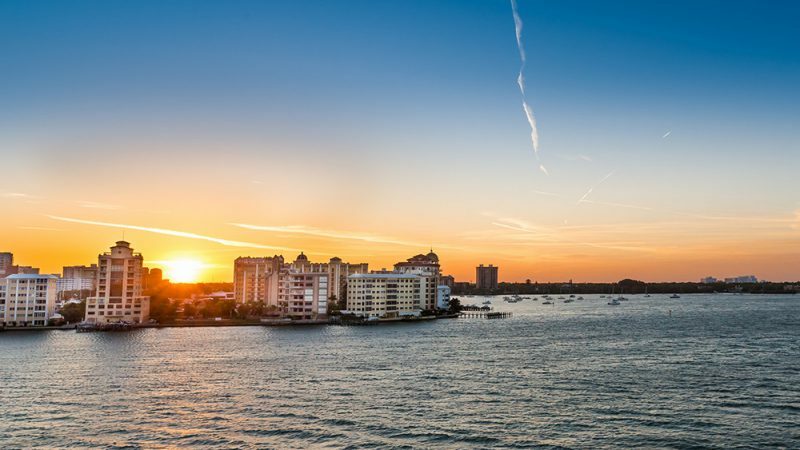 Sarasota Dentistry provides a wide variety of general dentistry services, ranging from professional hygienic cleanings to fluoride treatments to TMJ disorder treatment. Whatever your unique general dentistry needs, Sarasota Dentistry has you covered. You can count on Dr. Michael and his team to provide quality service and treatment from start to finish. Reach out today and get started on caring for your oral health. A beautiful smile can carry your confidence a long way. The professionals at Sarasota Dentistry are dedicated to being the premier experts in cosmetic dentistry in Sarasota. Dr. Hank, along with the rest of his team, regularly undergo additional training and continuing education to ensure they stay on top of advancements in the dental field. From teeth whitening to Invisalign and smile makeovers, there are a wide variety of cosmetic dentistry services offered by Dr. Hank and his team. Follow the link to learn more about the services Sarasota Dentistry can provide to you. One of the most common issues dentists help patients with is dental anxiety. 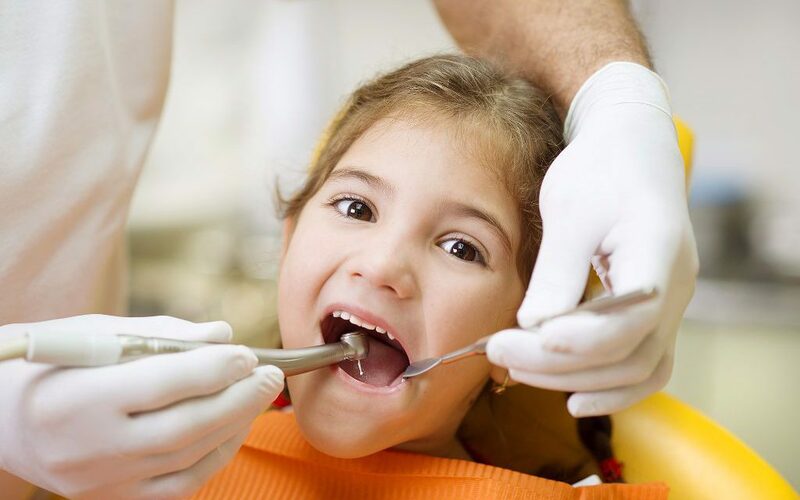 Are you apprehensive about visiting the dentist? Patients who suffer from dental phobia might delay seeing the dentist for years, forgoing their routine check-ups and other needed dental care. Sarasota Dentistry helps patients take a hold of their oral health, using sedation to decrease anxiety and pain. 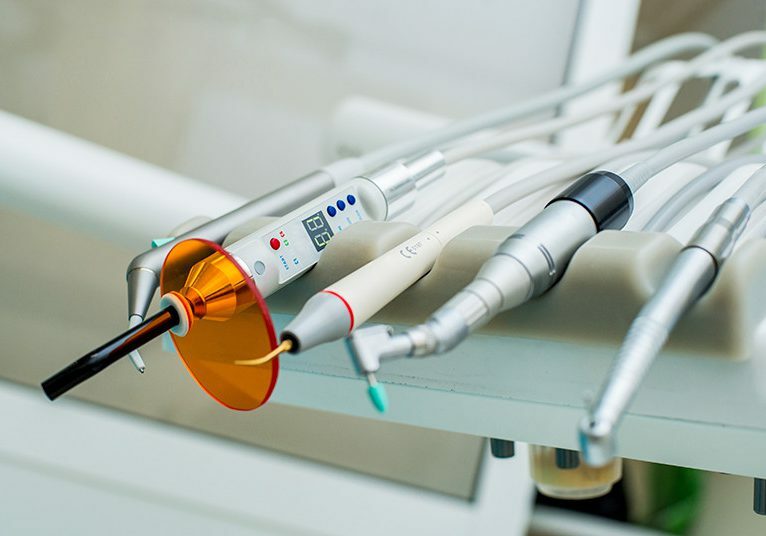 Sedation dentistry provides you with control over your comfort by reducing dental anxiety and eliminating any sensation of pain during your treatment. Restore your smile to its natural beauty with dentures from Sarasota Dentistry. Dr. Hank is an expert in all things Dentures, whether you need complete, partial or implant dentures. Just ask! Avoid further dangerous complications from broken and chipped teeth, reduce crowding, and resolve other dental issues with safe and effective tooth extraction procedures at Sarasota Dentistry. Ask about immediate dental implants. Sarasota Dentistry offers our patients the latest in dental treatment technology with our Laser Dentistry procedures. Learn more about the benefits of Waterlase with Dr. Hank and the team at Sarasota Dentistry. Temporomandibular Joint Disorder (TMJ/TMD) affects millions of people across the country. Learn how to alleviate the symptoms (migraines and facial pain) and resolve the complications commonly associated with TMJ, including Trismus (lockjaw).